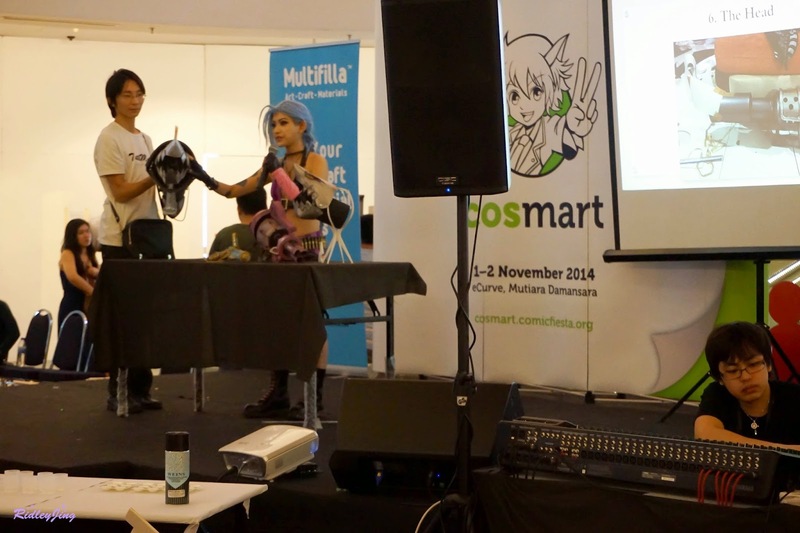 Attended CosMart 2014 which held at e@curve, Kota Damansara on 2nd of November. It was a 2 days event but I only able to attend the second day. 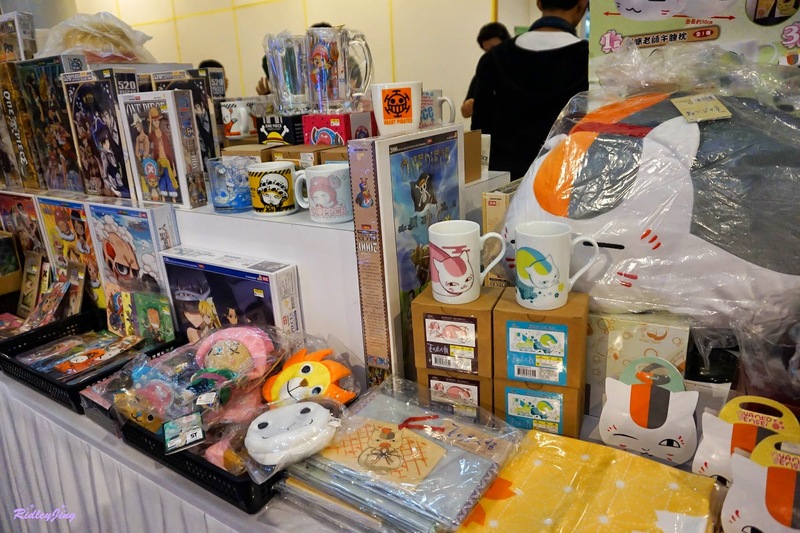 It was an event mainly for people to sell their stuffs which related to manga, anime, game and cosplay. 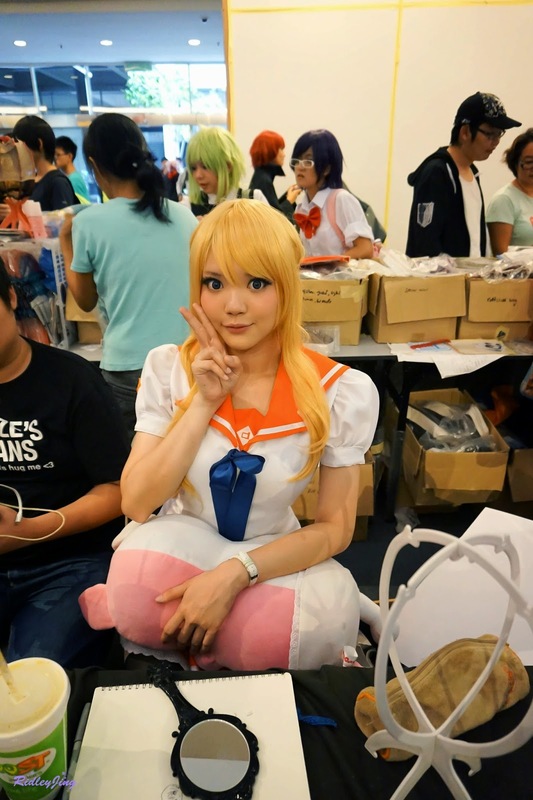 For mostly all the cosplayers, this event was an opportunity for them to clear their wardrobe before the end of year. If you are looking for cheap wig, cosmetics, costumes, and etc... Then, this event is a MUST GO event. Shall we take a look on the photos? Some merchandisers brought some merchandise to sell during this event. 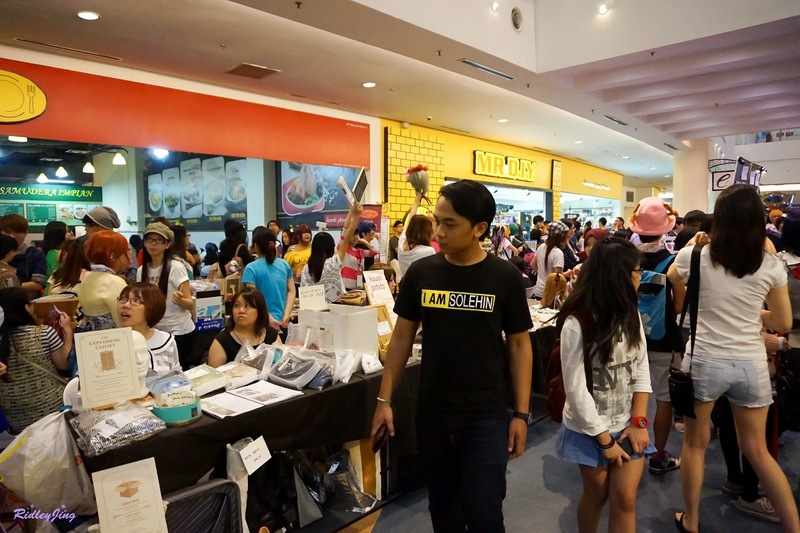 The event was crowded with visitors, consumers and mostly cosplayers. Spotted some people were selling fabrics and other things such as fake eyelashes, accessories, and etc... 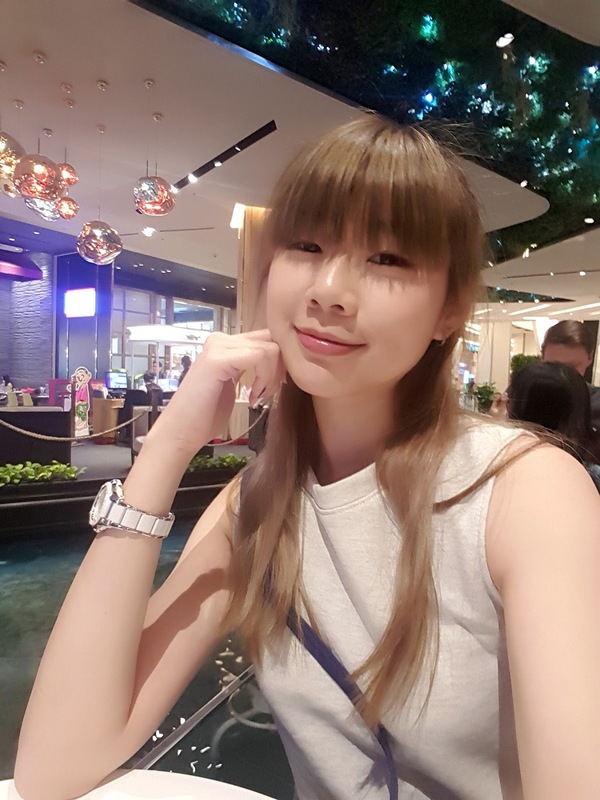 I can say that fake eyelashes is a MUST for cosplay, it makes your eyes look bigger and prettier. Some cosplayers even helped their friends promote their booth. 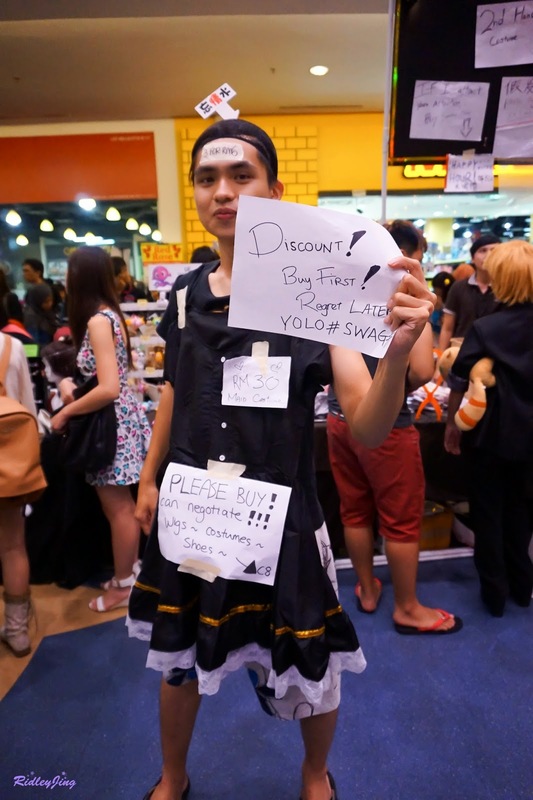 And then I spotted my friend, Kido with a dress pasted in front of him. 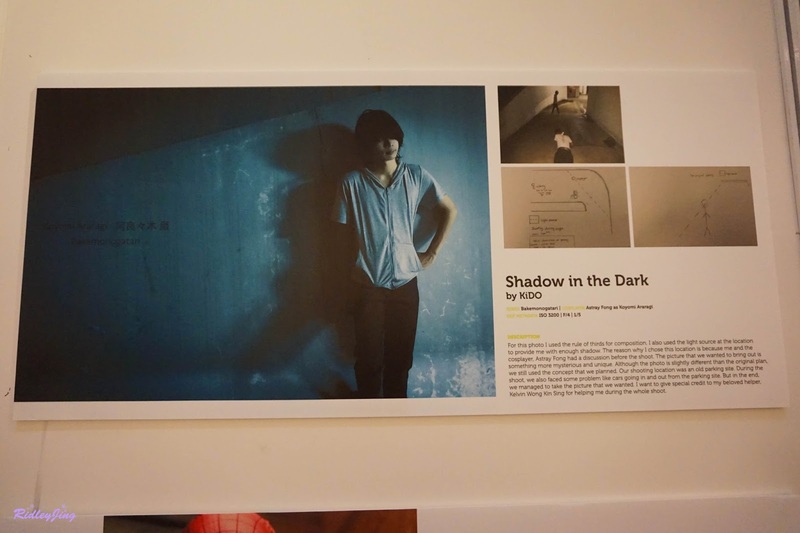 I also spotted his photograph entry being selected and exhibited during the event. 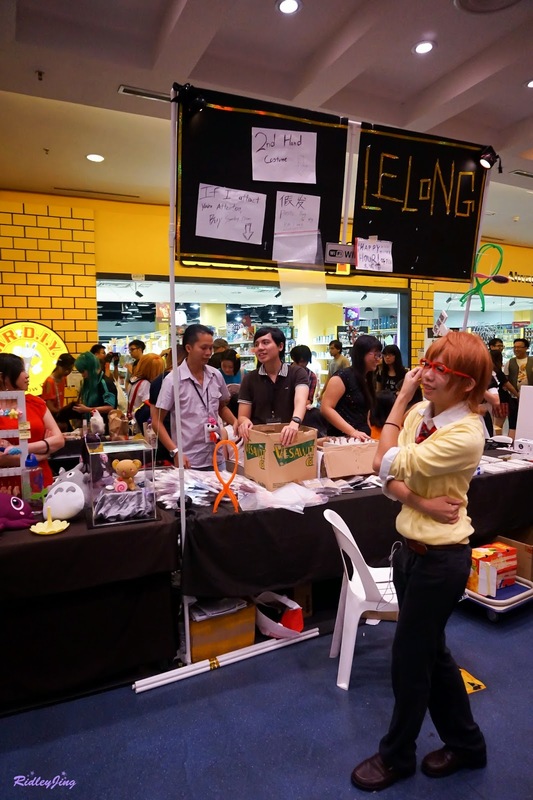 Spotted Ying Tze during the event and she was selling some of her stuffs also. Actually, I reached the event a bit late on 4pm, so some of the stage activities already ended and I didn't take any photos for all that. So by the time I reached there, Fujiwara Kazuko was on the stage, explaining and teaching us how to make a Jinx Bazooka. Then the last stage activity for the day was the interview and sharing session with all the photographers on stage. All of them are experienced photographers who work with a lot of cosplayers and took a lot of beautiful photos. Last but not least, the last photo for this blog post. Angie, Ying Tze and I. Although it was not a large-scaled event but everyone were enjoying the event. 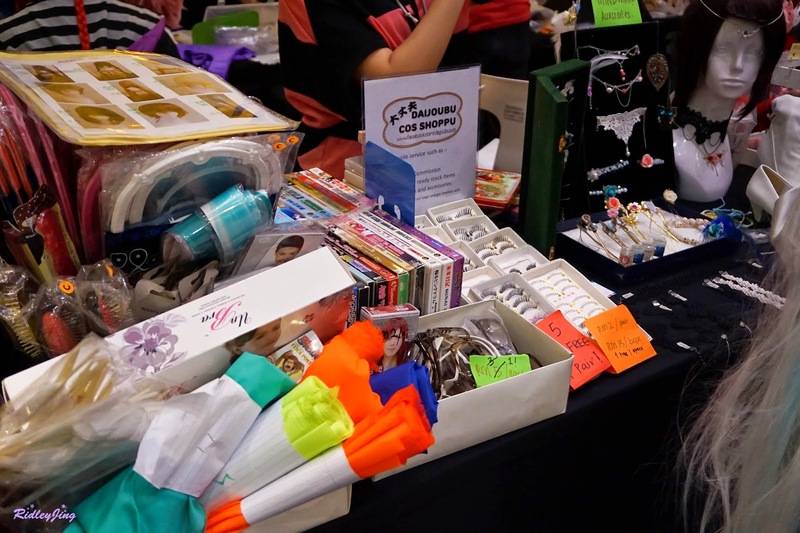 And I personally thought that this kind of events really provided an opportunity and venue for people to sell their stuffs and earn some money through their hobby. 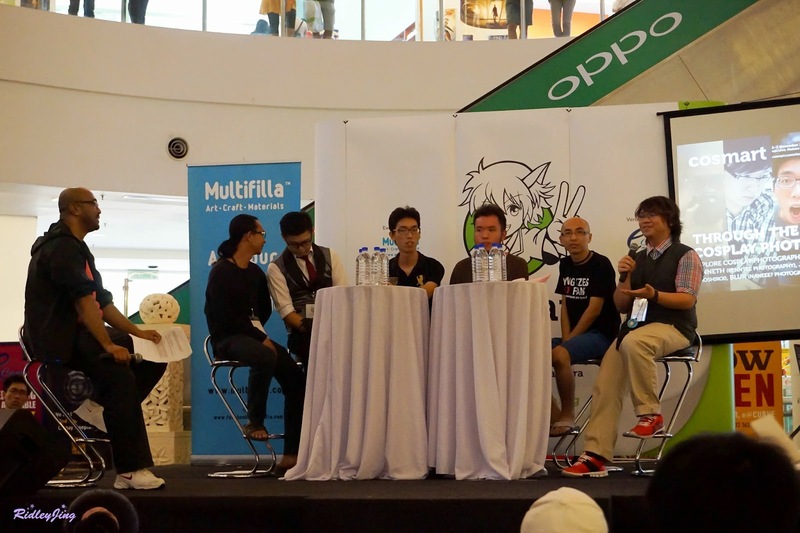 I think Malaysia should hold more events like this because it brings a lot of benefits for cosplayers and other people.